Bonnie Davis was born in Columbus, Indiana, in 1953. She grew up in little country places, too small to be considered farms. She spent a lot of time outdoors, working in a garden and taking care of animals. Her mom was a “doodler,” doing small pencil sketches and she began copying her style at a young age. Later, with encouragement of family and a wonderful high school art teacher, she began to paint. After working as a clerk/typist, she obtained an Applied Science Associates Degree in Graphic Design and worked as a Graphic Designer for a large manufacturing company. 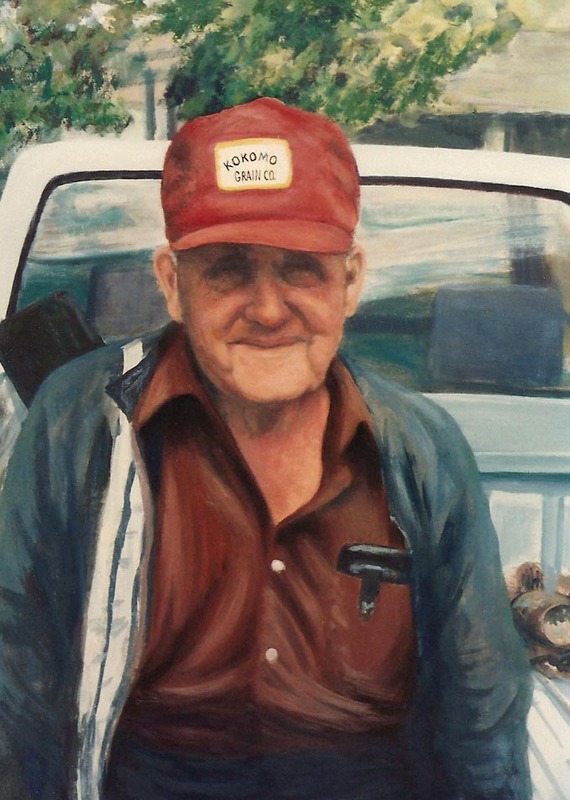 When her husband retired to Alabama, his home state, a large room in their home became her art studio. It was a dream come true to have ample room and time to paint. 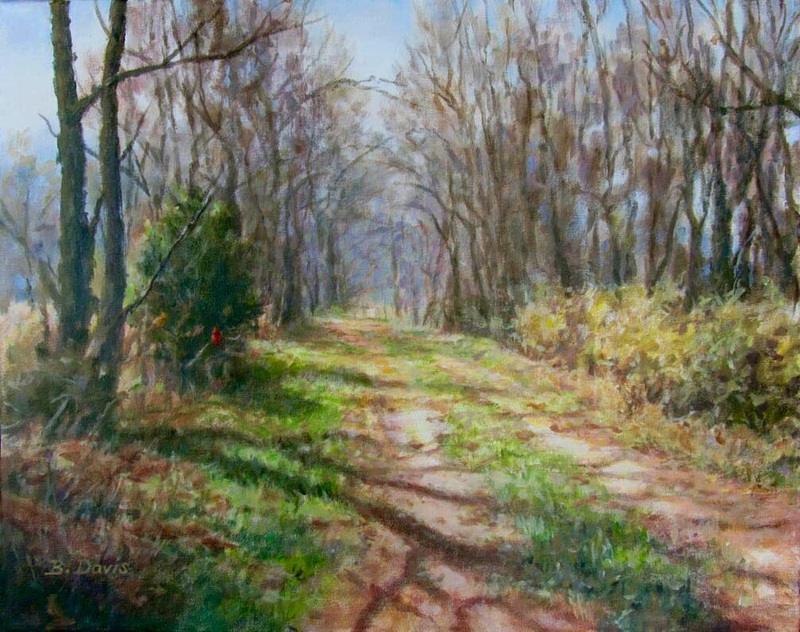 As a member of the Shoals Artists Guild in Florence, Alabama, she stays active taking workshops and painting with other artists. Combining graphic design principles, research, acrylic paint, and a desire to please clients has produced a lot of successful paintings. Using this school of thought, she has painted many people and pet portraits, sometimes of one who has passed away. Landscape painting is most satisfying to her, including plein air painting. She says “What a joy it is for her to set up an easel and study and paint the harmony of colors of chert roads, fields and creeks”. 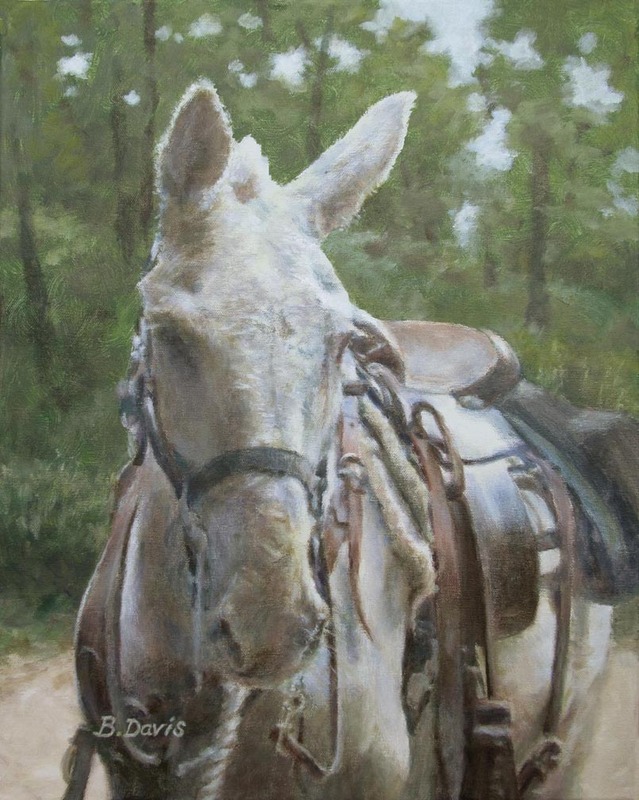 She is always drawn to small farm scenes, including little white houses, cows, horses and an occasional pair of mules. She often says “I am an artist”. For Bonnie, art is never just a way to pass the time. Her goals are to accept new challenges, learn new techniques and develop an improved time-management plan that includes a lot more painting!